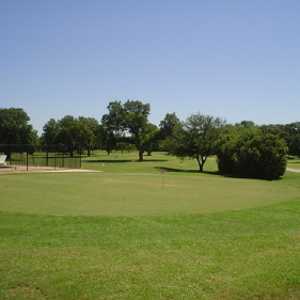 The 18-hole Prairie Oaks Ranch in Bowie, TX is a private golf course that opened in 1997. 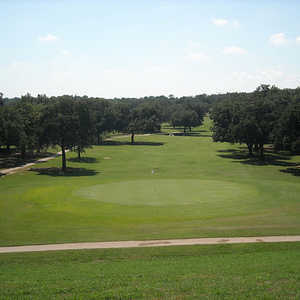 Prairie Oaks Ranch measures 5303 yards from the longest tees. 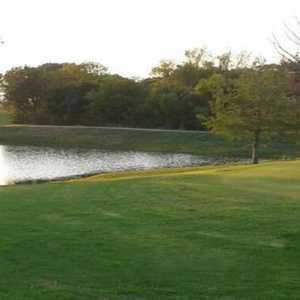 Top o' the Lake Country Club in Bowie is about an hour and a half outside Dallas, offering the area's best golf. The idyllic setting is peacefully secluded, surrounded by nothing but gently rolling countryside. The long fairways and generous greens allow you to grip it and rip it though accuracy will be needed to maneuver around the water hazards and strategically placed bunkers that come into play.